View behavior and rewards data in real-time, search for specific records, and export data to a spreadsheet. Timeline provides instant access the merits, demerits, and rewards you've recorded. Use advanced features to search for the data you need. You use LiveSchool to track student behavior and reward purchases in your token economy. Now, we're announcing Timeline, the most powerful way yet to access all the data you record! To access Timeline from the app, click Insights. Then, select Timeline. That's it! Timeline helps you view, filter, and export just the data you need! Timeline now supports three different types of data: merits, demerits, and rewards. 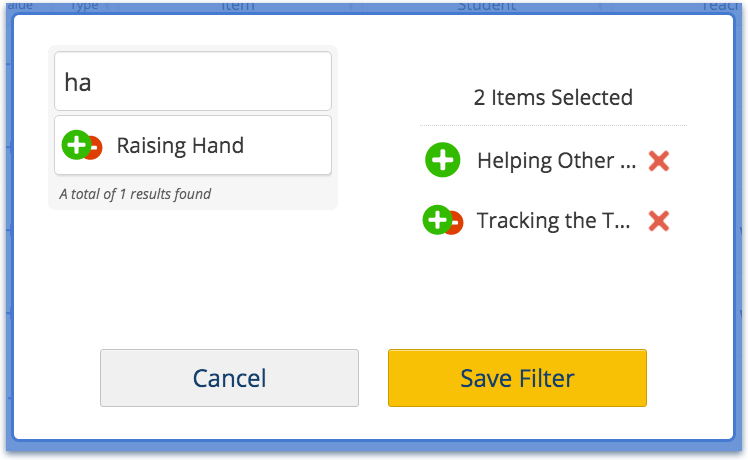 To filter by type, just click Type and use the checkboxes to select the types you want to see, then click Save. Uncheck a type and click Save to filter. 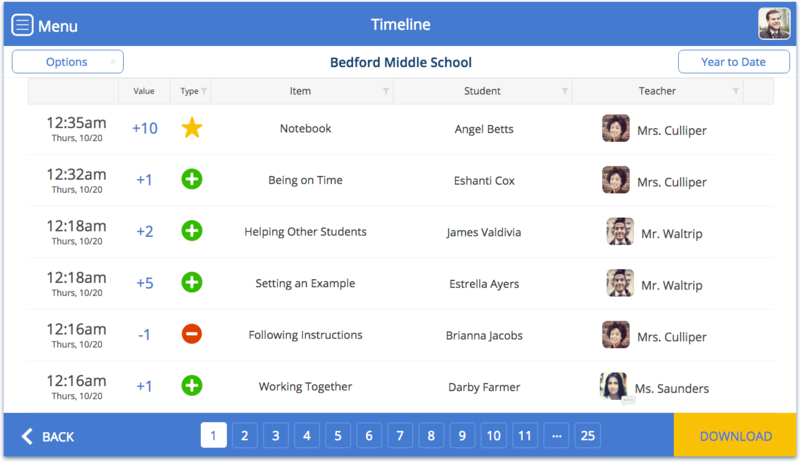 Items are the specific behaviors and rewards that you track in LiveSchool. 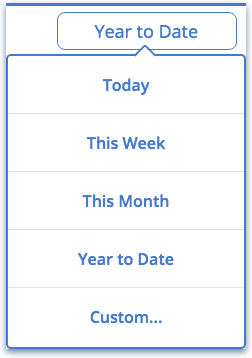 To filter a specific item, click Item at the top of Timeline and then search for behaviors or rewards, then click Save. 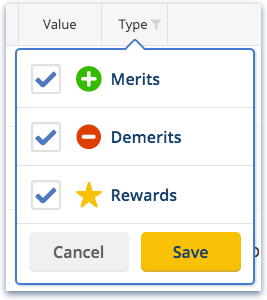 You can select multiple behaviors or rewards to filter. If you ever need to pull a history for a specific student, this feature will help you do it! To get started, click Student at the top of Timeline. 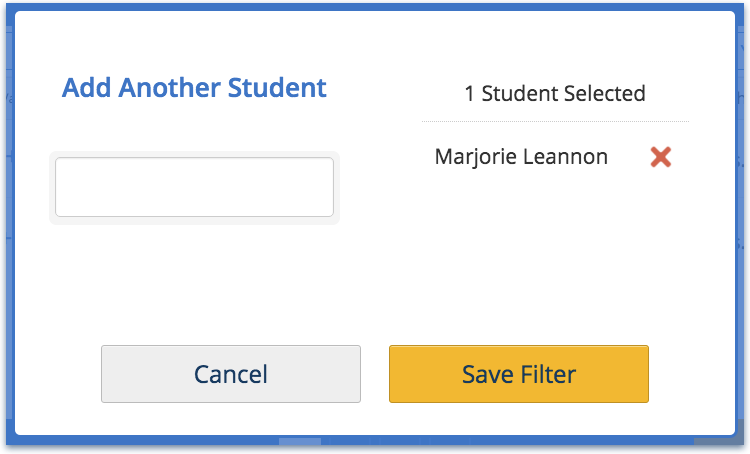 Then select one or more students, and click Save. 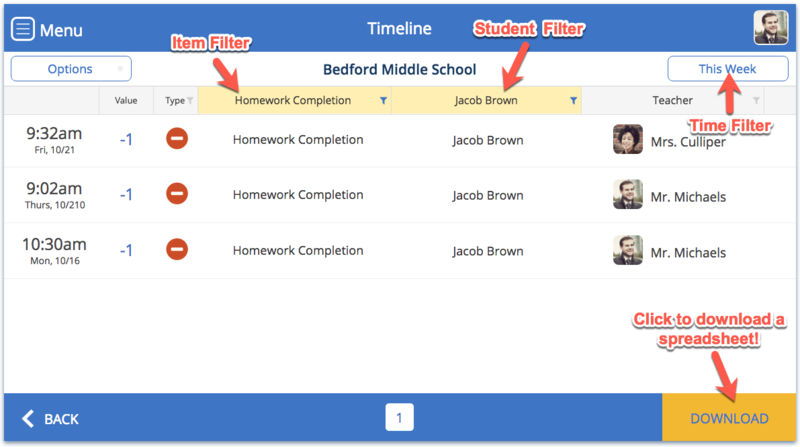 Filter by teacher to see the behaviors and rewards recorded by particular staff members at your school. To get started, click Teacher at the top of the screen. 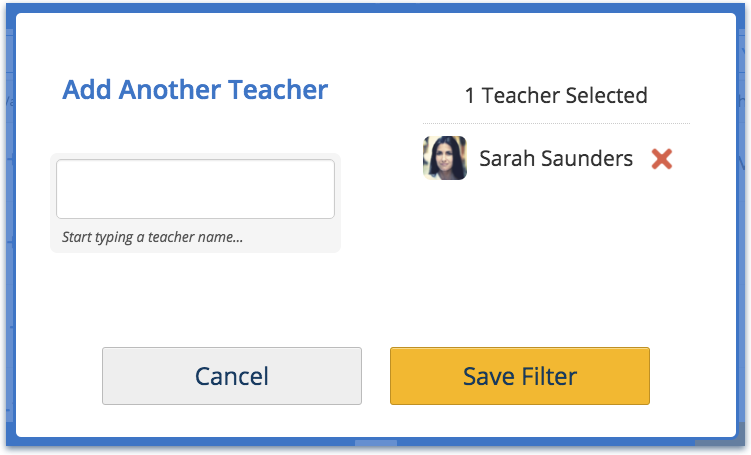 Select one or more teachers and select Save. Select Year to Date to choose a different time period. Current options include Today, This Week, and This Month. Custom time periods are coming soon, so stay tuned! In this example, we're looking at Jacob's missing homework this week. Then, we can download the data with just a few clicks! Have ideas for what we should build next in Timeline? We want to hear from you! Share Your Idea with us! Stay tuned for announcements about more powerful features in the Insights app!